How are you weathering the storm? A “special weather statement” was in effect for Toronto in effect until 3 PM on the afternoon of February 25, and we listened to heavy rains for the remainder of the night. Freezing rain warnings went into effect in cities all over the GTA. The following weekend was almost unsettlingly warm. Those of us who were outdoors in the early morning hours last Sunday began to wonder if spring had really come early as we unbuttoned our coats. A storm warning was once again issued for our city last night, and similar warnings have gone out across Ontario. If you’ve ever wondered some of the basic things a handyman might do on their in a storm, then you’ll want to read on. A few members of our team were brainstorming about this very subject, and since “the season of home improvement” is often the season of rain as well, I thought you might be interested. You aren’t outside, but your power lines are. Using the water or electricity during the storm isn’t a good idea – using a corded phone, a desktop computer, or using power tools are all dangerous risks to take. Once indoors, stay away from electrical appliances and equipment, doors, windows, fireplaces, and anything else that will conduct electricity, such as sinks, tubs and showers. Avoid using a telephone that is connected to a landline. If there is a power outage, one of the very first actions you should take is to unplug everything. When the power is returned, you don’t want everything to turn on at the same time. This is a recipe for power surges, and it could very easily destroy your electronics. It’s true that weathering the storm – for thousands of us, at least – has always involved a desktop computer with games, movies and all of the information in the universe. To stay safe, really rough it and open a book. The brave souls who are weathering the storm outdoors should treat it with respect and refrain from taking unnecessary risks. 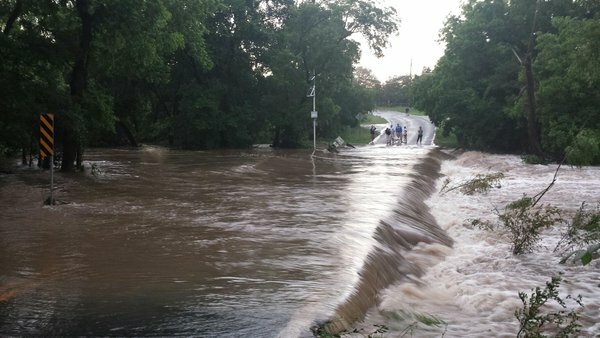 Many people – especially children – are injured trying to cross through moving water during a storm. Do not underestimate the strong current of the water – it’s stronger than it looks. If you find yourself in a situation where you need to cross through water, walk where it is not moving and use a stick to test the firmness of the ground. One place you shouldn’t be weathering the storm is your vehicle. 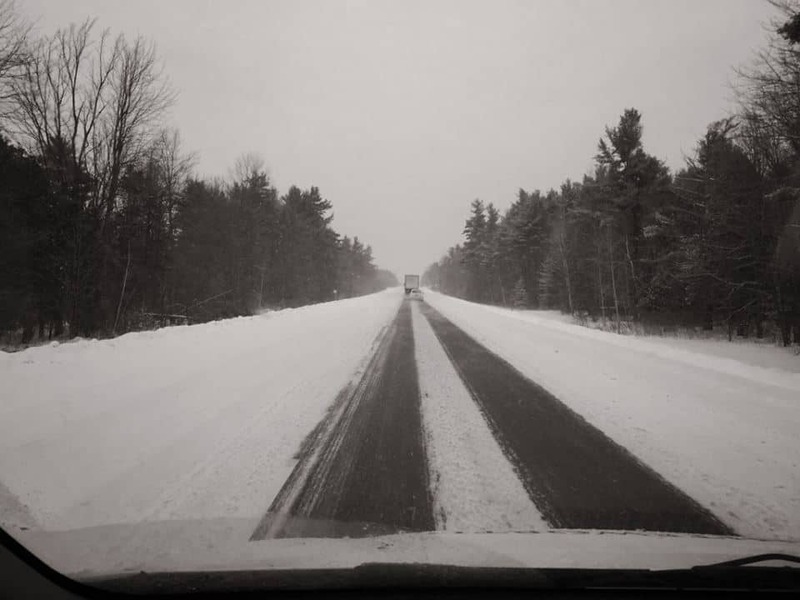 Your car is not as unstoppable as it looks, and driving during or immediately after a storm greatly increases your chances of having an accident. Never drive through flooded roadways. Six inches of water will generally cause you to lose control of your car and will cause it to stall. A foot of water will cause the vehicle to float. Two feet of water is enough to carry any passenger vehicle away. On average, flooding claims the lives of 89 people each year. 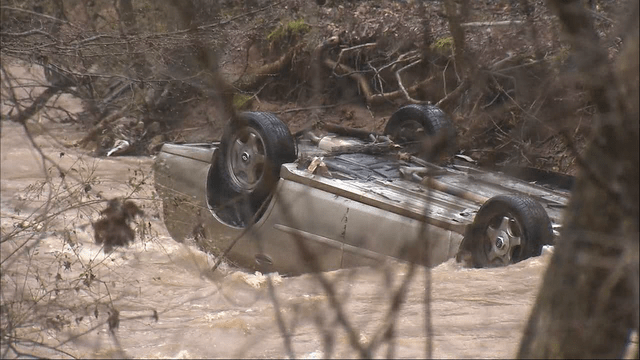 Most of these deaths occur in motor vehicles when people attempt to drive through flooded roadways. If you find yourself driving at the onset of a severe storm, you’ll want to make it home as fast as possible. The only problem is that everyone else on the road will have that same objective, and the laws of the road will seem to mean much less than they did when the sun was shining. Driving through storms, in other words, forces you to fare with both unstable weather conditions, wet roads and the reckless behaviour of many other vehicles. The best vehicular strategy is really to plan ahead and avoid the road. Weathering the storm is a little difficult if you’re also contending with a nightmare like the one you see above. 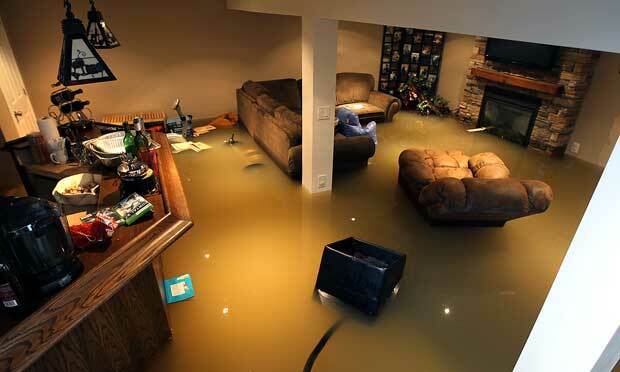 Unfortunately, every home is at risk of basement flooding – every single one. The City of Toronto has a really informative webpage that explains the causes of basement flooding and how you can reduce the chances of it happening to you. But what if it already is? First, make a call to your utility company and tell them to shut off your gas and your electricity. The flooding often damages gas lines and causes gas controls to malfunction. Similarly, when the power returns the floodwater may very well be electrified. As such, you should make no attempt to clean it up yourself until you’ve been assured that the power has been disconnected. When it is time to clean up, protect yourself with rubber boots and gloves. The floodwater in your basement is highly toxic, containing sewage backed up from your drains and likely a number of harmful chemicals from various products stored downstairs. Weathering the storm is quite difficult, and preventing it is absolutely impossible. Preparing for it is easy, and will save you a lot of stress and loss. I went to members of our team and said: “Think fast – what would you stock to prepare for a really bad storm?” I got some interesting answers. “CO Detector” was a common first answer, and I soon realized why. 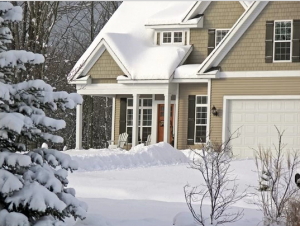 One of the first things many people do when weathering the storm is to draw heat from as many possible sources as possible, including heaters, fireplaces and gas stoves. Police say a gas-powered generator was running in the garage to help heat the home. Though the garage did not have access to the house, the CO fumes managed to seep in. 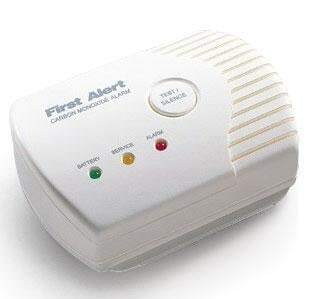 You have every right to heat your home during a power outage, but be sure to equip your home with CO detectors – available at every home retailer – and keep your generator outdoors, at least ten feet from your house. Other common answers were “gas,” “cash,” and “water.” Many people do not realize how different the world is without electrical power. 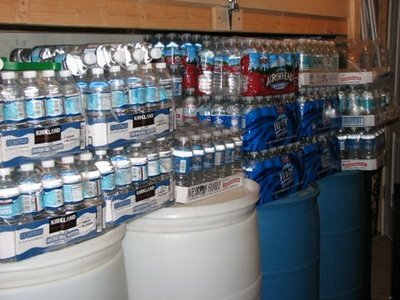 At the risk of sounding slightly like a “prepper,” you should keep a supply of water. In an extended power outage, you’ve been cut off from your source of water. Store at least one gallon per person, per day. Consider storing at least a two-week supply of water for each member of your family. If you are unable to store this quantity, store as much as you can. The best containers to use are the ones specifically designed to hold water, available at camping supply stores. Wash these with dish-washing soap and then thoroughly rinse them before use. If you choose to use plastic bottles, disinfect them with a teaspoon of non-scented chlorine bleach mixed with a quart of water, and then rinse extremely thoroughly. Why gas? The gas station cannot use fuel your vehicle – which is your emergency transportation, your charging system for cell phones and other mobile devices, and very possibly your only heated space. It’s therefore highly useful to have a supply of gas in the event of an extended power outage. Why cash? If you do not have a supply of gas, water and anything else you might need, you’ll have to make a run to buy them. 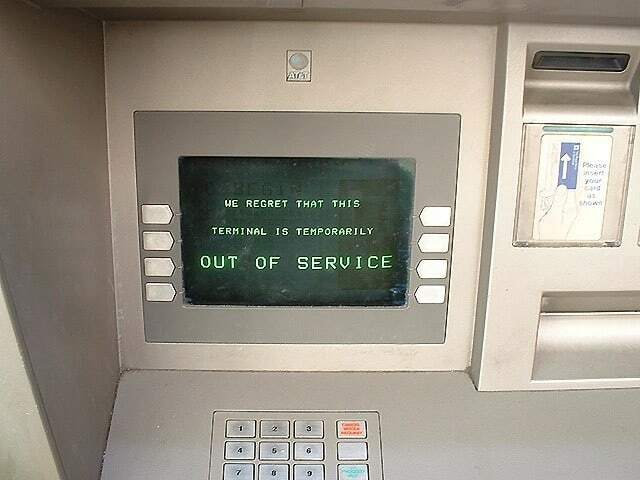 You will not be able to withdraw money from the bank, and the machines used by the stores to process credit card and debit payments will obviously not be in operation either. Your house isn’t simply where you live, eat and sleep, but it’s where you retreat for protection from events such as violent storms. When the sun shines through the clouds and peace returns once again, take a look at how your house fared. 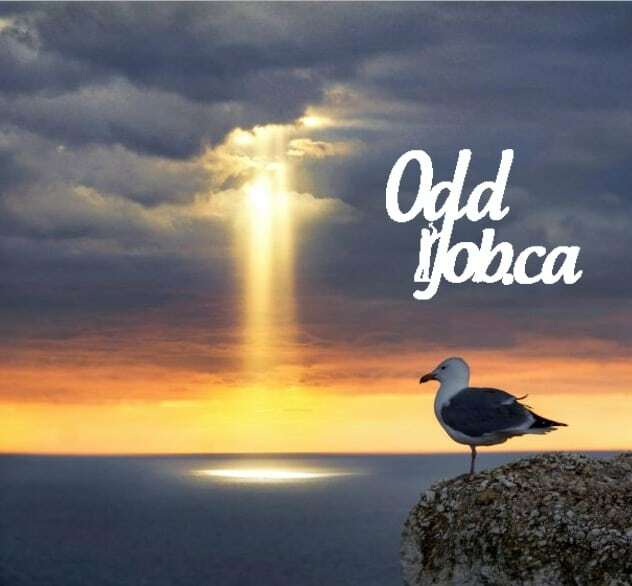 Odd Job has been servicing the entire City of Toronto for eight years, and we’ve encountered countless storm-related home maintenance issues over the years. Were the interior walls damaged? 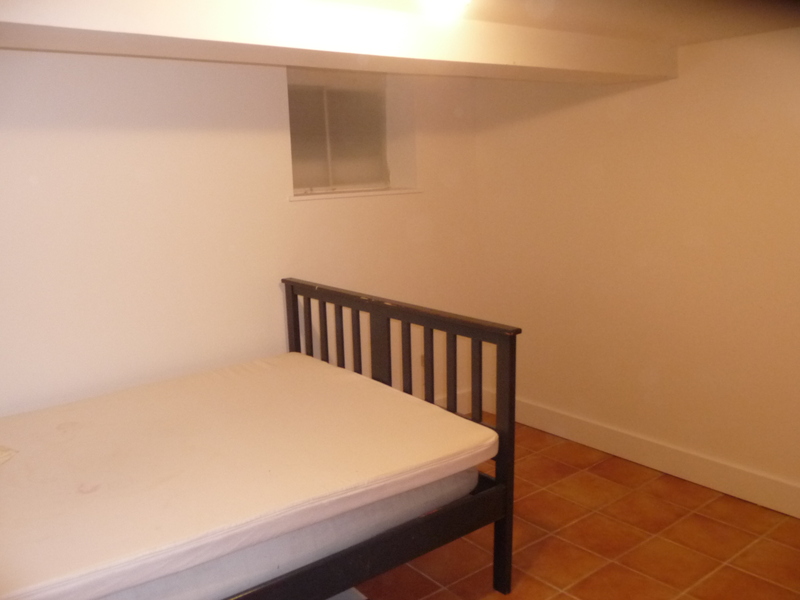 Our drywall technicians will fully restore any damaged or discoloured areas. If you like, we’d be happy to send our painting technicians to fully refresh these areas. Don’t wait – have your home fully repaired at the first opportunity, because you deserve it. Give us a call at (416) 520-1161 or fill out our online form and schedule your visit with us today! This entry was posted in Blog and tagged weathering the storm. Bookmark the permalink.